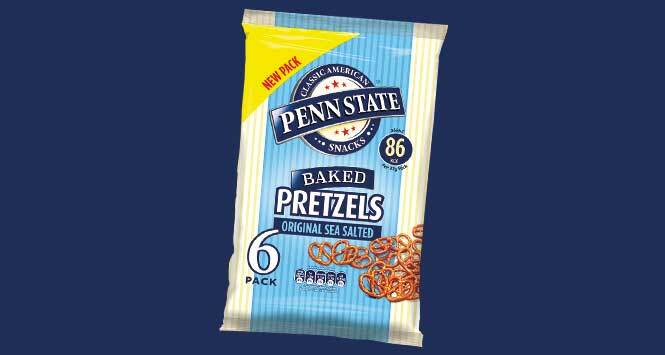 KP Snacks has launched its Penn State pretzels in a new multipack format which is available to order from October 1. The multipack carries an RSP of £1.70. It contains six 22g packs of baked pretzels, offering 86 calories and 93 calories per pack for the Salted and the Sour Cream and Chive flavours respectively. 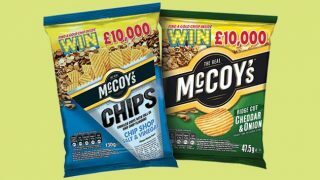 The launch comes as part of a burst of activity to promote KP Snacks’ under 100 calorie snack range, which includes a £500,000 campaign championing the health credentials of Hula Hoops Puft and Skips. 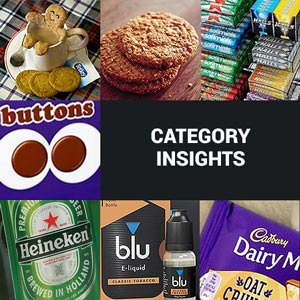 The campaigns appears across outdoor media and in a number of targeted publications throughout September and October including Stylist, Cosmopolitan and Slimming World Magazine. The ads include a prominent 71 calorie claim. 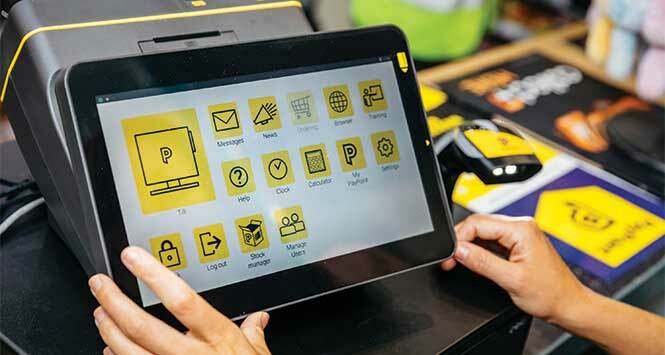 The campaign is expected to drive further growth for Hula Hoops Puft which, following a £1.5m media spend at the beginning of the year, is currently worth £7.5m in RSV and growing at a rate of 20.8% year-on-year. Meanwhile, Skips is now worth £22m in RSV and growing at 16.5% year-on-year.